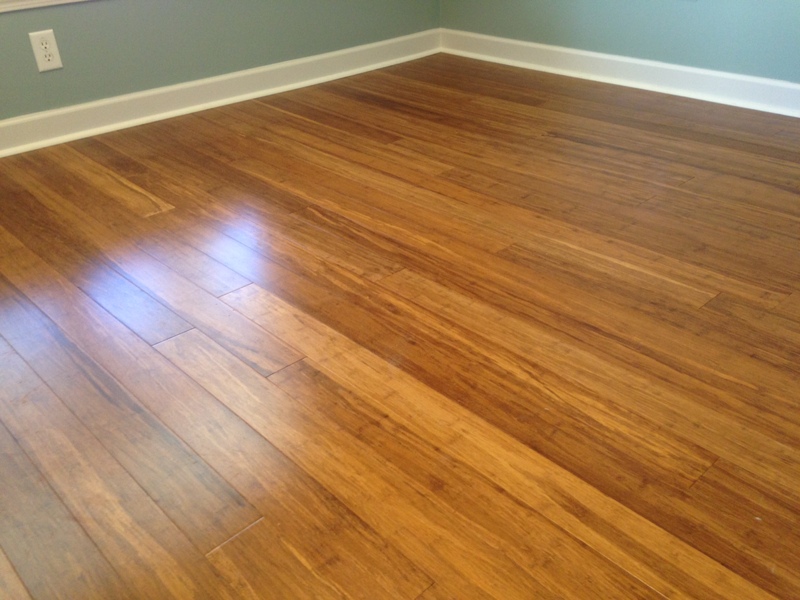 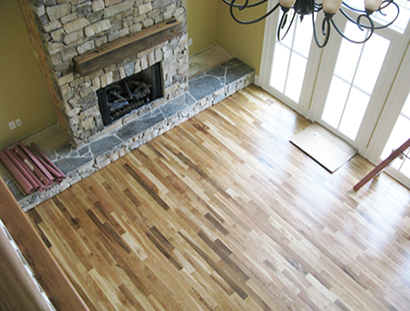 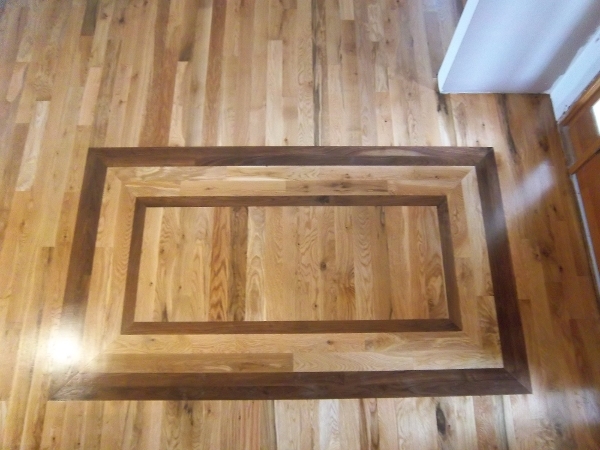 Greene Flooring is an established flooring solutions company that provides flooring sales & installation services for the upstate SC and western NC area. 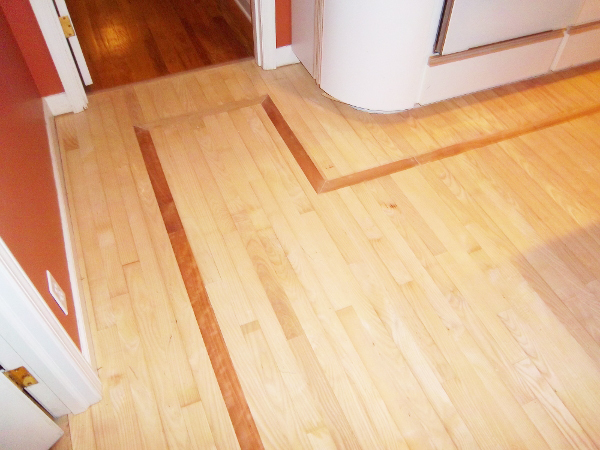 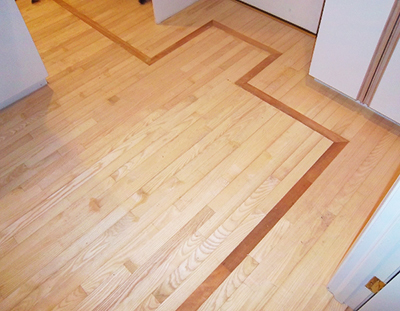 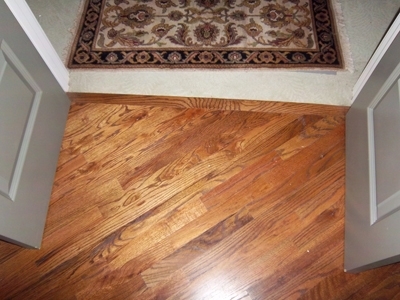 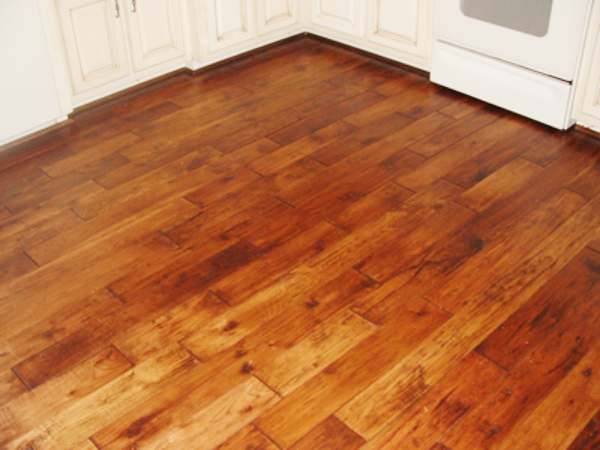 We provide very affordable installation services for all types of hard surface flooring. 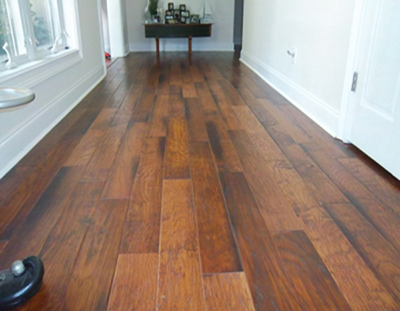 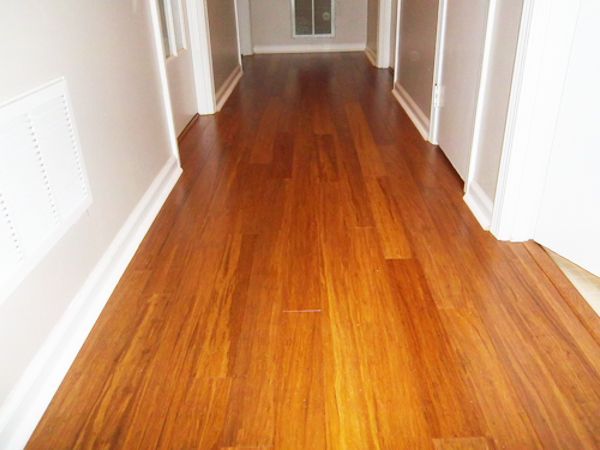 These include hardwood, laminate, bamboo, cork and LVT/ resilient flooring in all forms and applications. 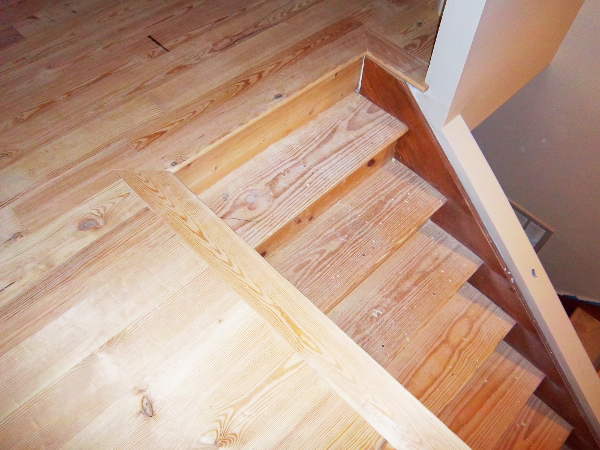 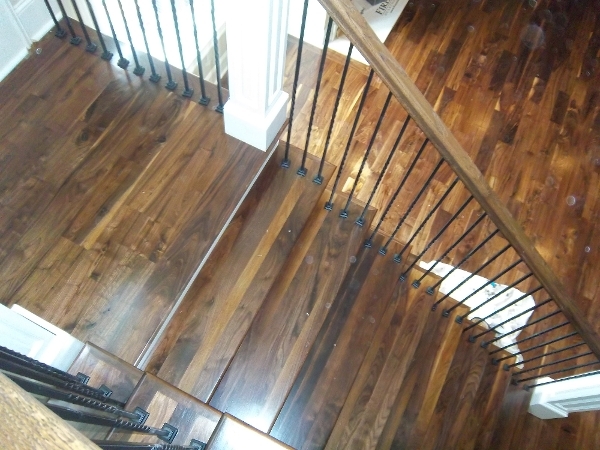 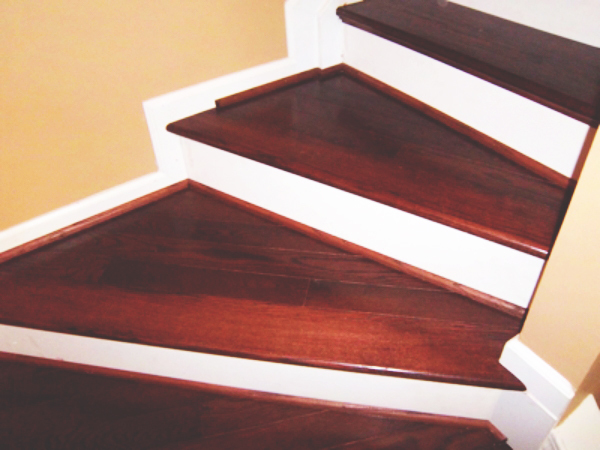 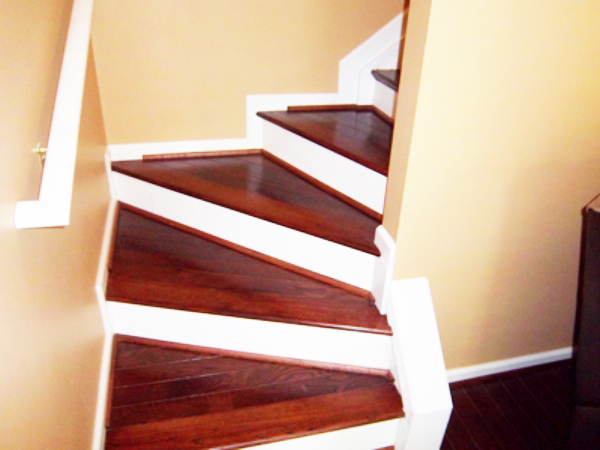 We also provide custom stair installation concepts and flooring removal services of all types of flooring in both residential and commercial settings. 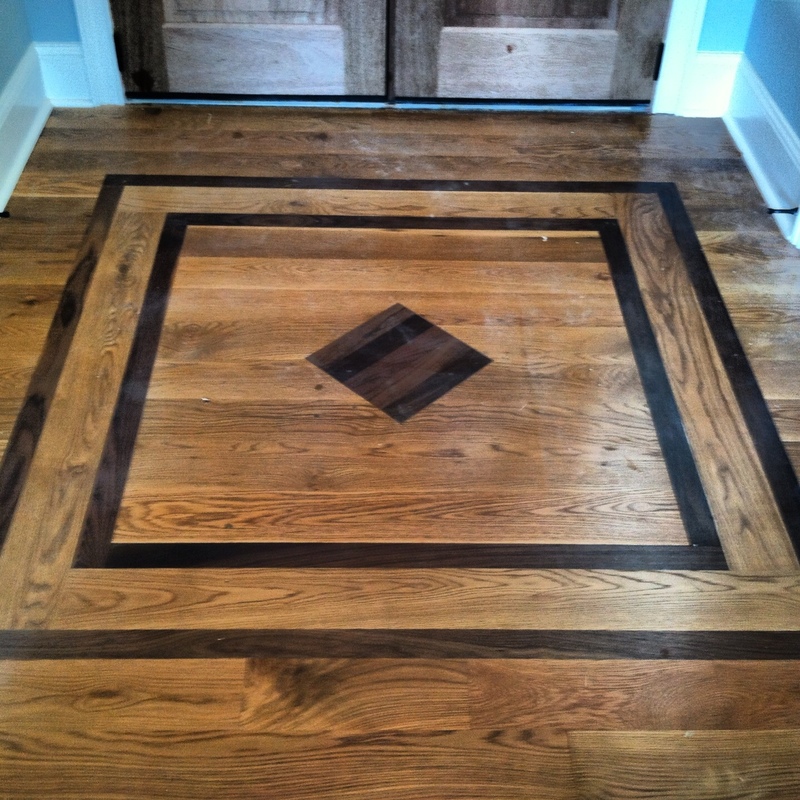 We take great pride in our quality and craftsmanship and we look forward to transforming your space with beautiful new floors. 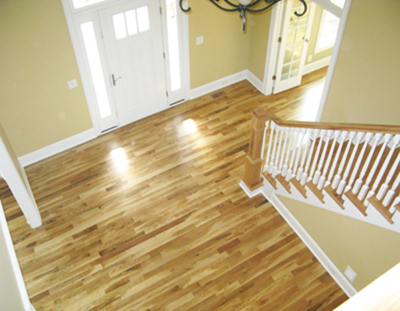 From the historic Grove Park Inn in western, NC to homeowners in some of the Upstate SC’s premier communities, we know how to make your home look incredible, and we have numerous references and photos to back our reputation.